Hello strangers, its great to be back in front of the screen writing again and I have some exciting news to share with you. 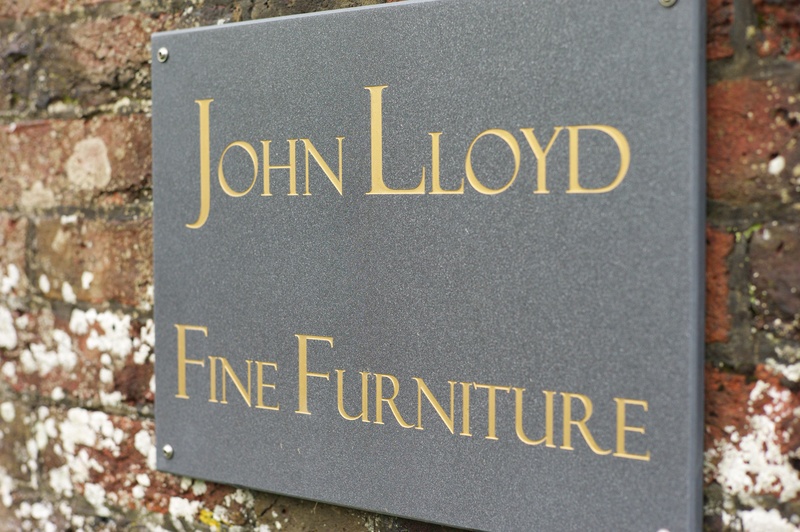 Since my last post I have said farewell to gainful employment and started a full time furniture making course with the exceptionally talented John Lloyd in East Sussex. Eight weeks in and going strong, I have swapped my city desk for vice and bench - ahh the title of this blog kind of makes sense now. I now spend the majority of my days on my feet, using my hands and learning to be precise and aware, it's a stark departure from the days of meetings, spreadsheets and early flights. I expect to be working on my first commissions in spring next year and have started to put ideas on paper, I will share the process of design and the making with you over the coming months. I started off planning to become a craftsman several years ago, dreams and plans have now become reality, it is fantastic to have left the rat race and start down the path of a new career. The creation of Petrel Furniture Ltd. is a major milestone in this journey, Petrel will be a business dedicated to the craftsman maker, it will herald design and traditional craft skills, initially we will focus on furniture and expand to cover other craft disciplines as the business grows. Over the coming posts I will share the process of learning focusing on design decisions, hand skills and techniques. I will also continue to seek out influential makers both past and present and give my views on material use, environment and design. I hope you enjoy seeing the business take shape. 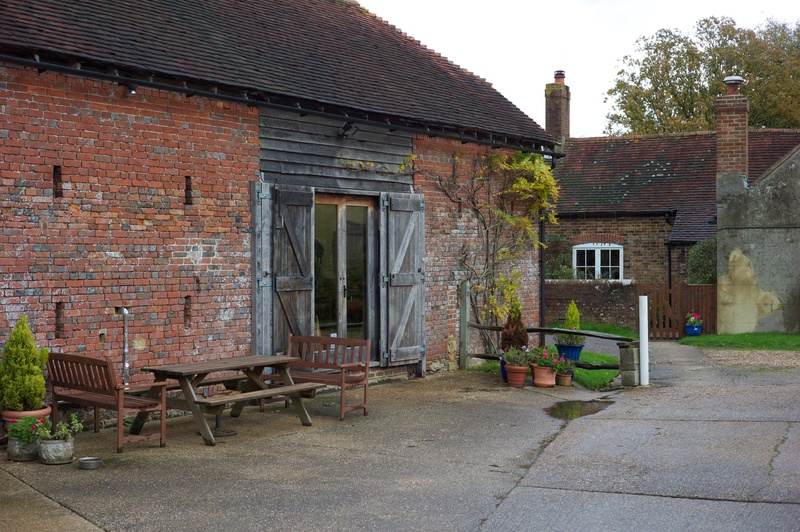 The new seat of learning, a barn in beautiful East Sussex. Welcome aboard it's going to be a great trip.